Winter tyres require a lot of elasticity and flexibility to stay soft in temperatures that can drop to minus 40 or 50 degrees Celsius. The cold makes the tyres hard but the oils make them soft, which they need to be able to handle snowy roads safely, says Nokian Tyres Research and Development Manager Mika Lahtinen in Finland. Nokian Tyres plants in Russia and Finland provide an annual capacity of 18 million tyres a year with the current work shift arrangements. With expanding legislation regulating winter tyres, the company is operating in a growing industry. Nokian Tyres’ customers can be found mostly in regions with severe winter conditions. The main markets are Scandinavia, Russia and the CIS countries, Central and Eastern Europe, and North America. Most of the tyres that Lahtinen and his team build are for passenger cars and SUVs, but they also make special tyres for forestry machines and mining equipment. The biggest product category is winter tyres, but the company also develops and produces replacements for summer tyres. Demand for winter tyres is increasing, as more countries have adopted legislation governing winter tyres in recent years. Examples of those countries are Italy and Czech Republic , which have become an important market for the tyre industry. Lahtinen says he enjoys working with Nynas as a partner. He communicates regularly with his contact people via email, and they meet in person several times a year. Nynas’ naphthenic oils are also used in the process of producing rubber for other tyres. 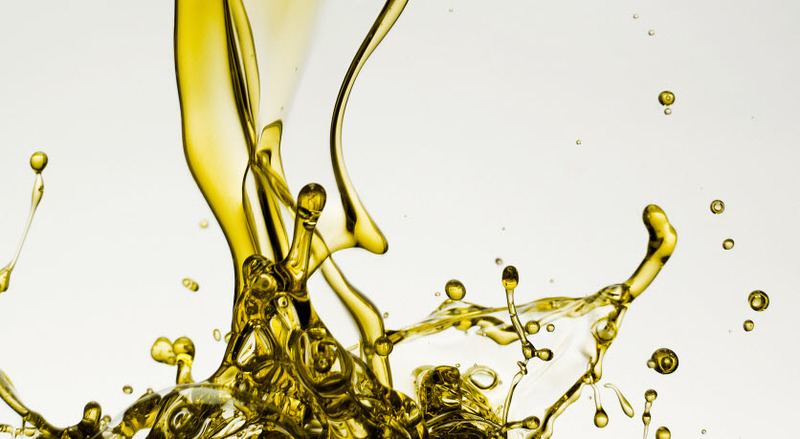 The oil then functions more as a production tool. 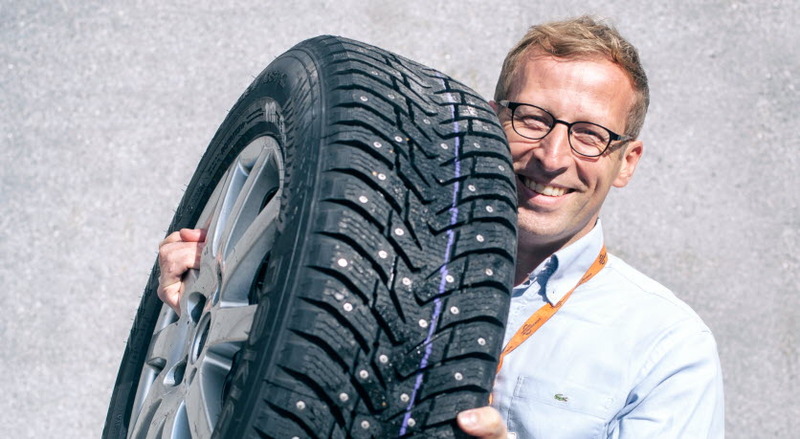 “Traditionally the tyre industry has used certain chemical components that are harmful to the environment,” Lahtinen says. “The naphthenic oil can be used in the process to make those components safer and less harmful.” Lahtinen talks to sales representatives as well as research and development officials to make sure they obtain the most suitable naphthenic oils for production at their plant in Nokia, Finland. Nokian Tyres is the only tyre manufacturer in the world that focuses on products and services that facilitate safe transportation in northern conditions. The company’s innovative passenger car, truck and heavy duty machinery tyres are mainly marketed in areas that have snow, forest and changing seasons that make driving conditions demanding.